This is part one of VoIP Business Phone Systems, and will be followed by Part 2 of 2 – Making the Decision. When you work in the tech biz, it’s easy to forget that sometimes, people don’t understand what you’re selling well enough to feel comfortable deciding to buy your product. 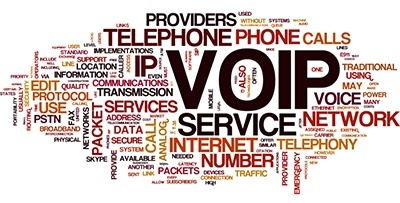 VoIP (Voice over Internet Protocol) phone systems are one of those products. A number of people pronounce the first two words of the acronym, calling it “Voice Over IP,” and many just pronounce the letters individually “Vee-Oh-Eye-Pea,” and many just pronounce the acronym as Voyp (which is pronounced like in voice or void). There are quite a few differences in ordinary business multi-line, or PBX (private branch exchange) phone systems and VoIP phone systems. And a lot of the world continues to operate on POTS, or Plain Old Telephone Systems, proving that acronym-creators do have a sense of humor. 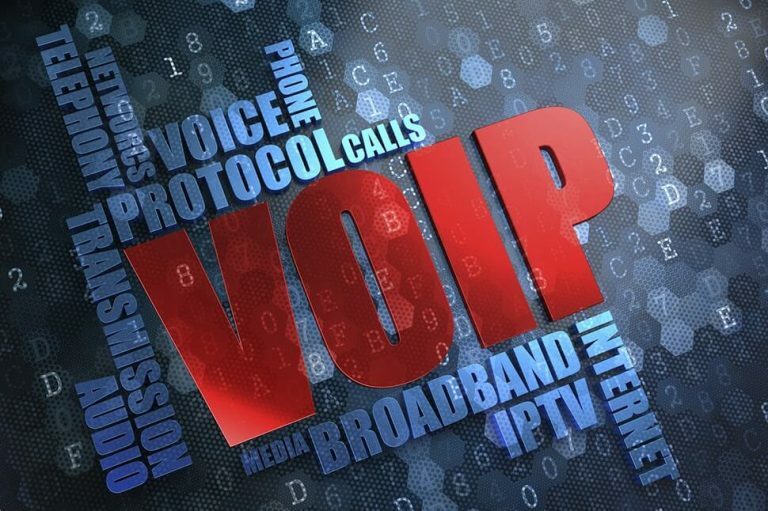 Most non-tech-oriented humans have been aware of VoIP in a peripheral sense since the first viable consumer VoIP company incorporated in the early part of the century. Saying it was early in the game to roll it out underestimates the troubles many early adopters of home VoIP setups had at the outset. Many found there were major issues with it if they were using the Internet while they were on their VoIP phone, or if their Internet connection was iffy to begin with. VoIP is a mature technology now, and business VoIP is a horse of a completely different color than consumer equipment. 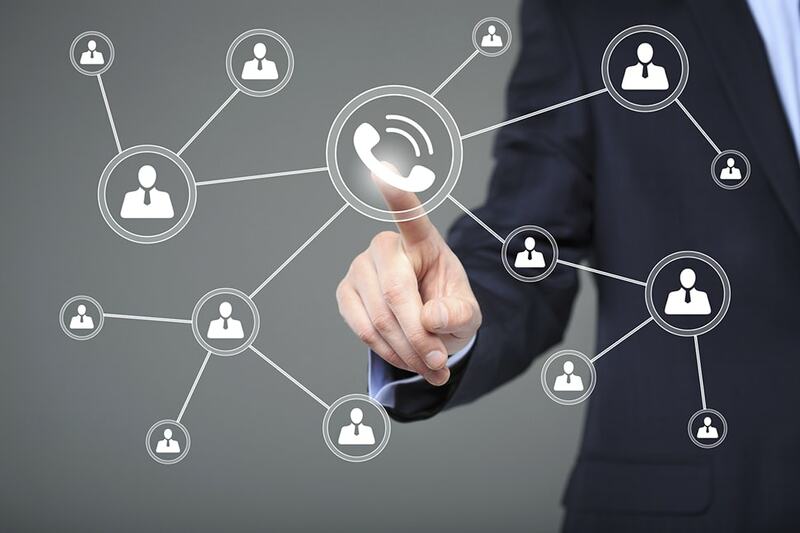 A big difference being that business systems separate the streams of information so VoIP and non-voice Internet connections are insulated from each other. Regular Internet connections send information in digital packets of ones and zeros. 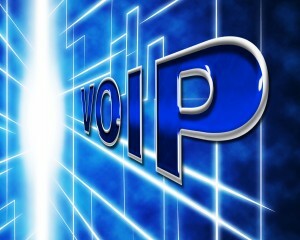 VoIP essentially works by taking the voice signals and converting them into those same digital packets. When receiving incoming voice calls, the same process occurs in reverse. The driver behind both home and business uptake of the technology was the expense of toll calls, and you may well be familiar with some of the free applications of VoIP, such as Skype or FaceTime. 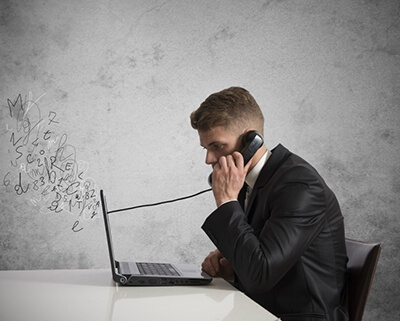 Most established businesses now already absorb the expense of connection with the Internet, and disconnecting from the high cost of business telephone systems is an extremely attractive option. Many businesses are coming to this decision point now because they’re new and interested in controlling their future communication costs. Others have a system in place, but need to add lines, a significant cost in a traditional system, but not so much in a VoIP environment. Other, long-established businesses simply have a system that is no longer accommodating their needs. Allworx VoIP systems, which TVG Consulting specializes in, can even support the older POTS lines. One of the attractions for businesses contemplating the switch is that older phone systems tether an employee to their desk, and end up simply not being used as mobile information streams predominate. AllWorx VoIP over mobile is now an option and successfully implemented across a number of industries. Satisfying the increasing push toward productivity gains through integrating communication streams, VoIP already works with such applications as click-to-call and voicemail to e-mail. There are a number of other options built into VoIP systems that truly enable a unified communications stream and are simply unavailable through traditional systems. Consumer-oriented and business-level VoIP enablement are completely different in a number of senses, and there are elements that businesses must consider that consumers usually don’t. Security is a key consideration for businesses, and like all network operations, VoIP systems must be secured from outside depredations. Home networks usually don’t need a dedicated local area network created for a VoIP phone, while businesses do. Businesses also often have more than one site, and VoIP lends itself very well to multiple installations, increasing multi-site organizations’ ability to communicate as one entity. This is part one of VoIP Solutions, to be followed by Part 2 of 2 – Making the Decision. Want to learn more about putting your business in the cloud and what it all means? Download our free Business Owner’s Guide to Cloud Computing today.